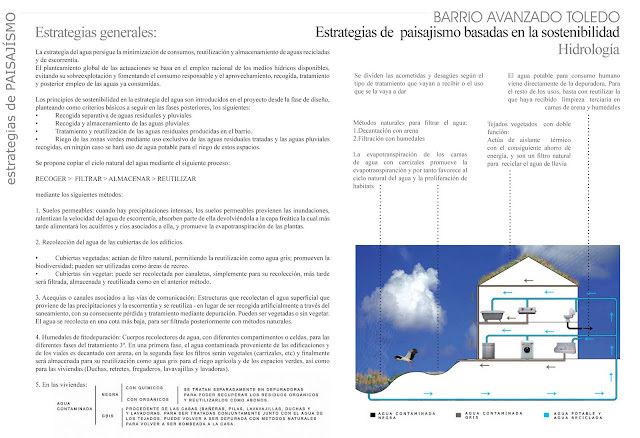 Collaborations with Landscape Architecture Studio Sunlight. 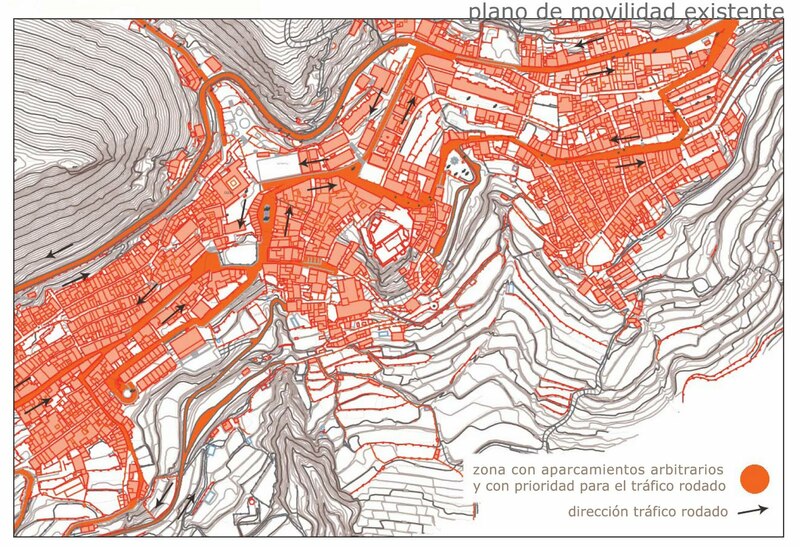 Landscape strategies and design to create a pedestrian city center for the medieval town of Yeste, located in the Sierra of Alcazar-Segura. 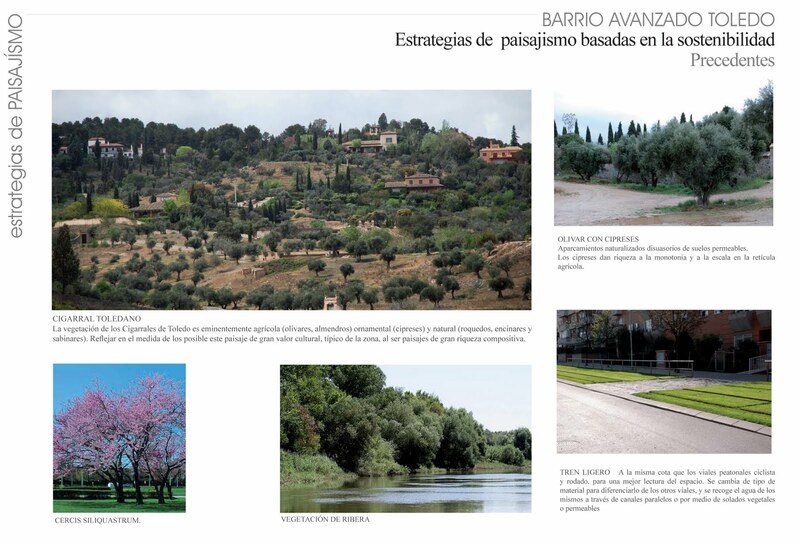 Albacete. 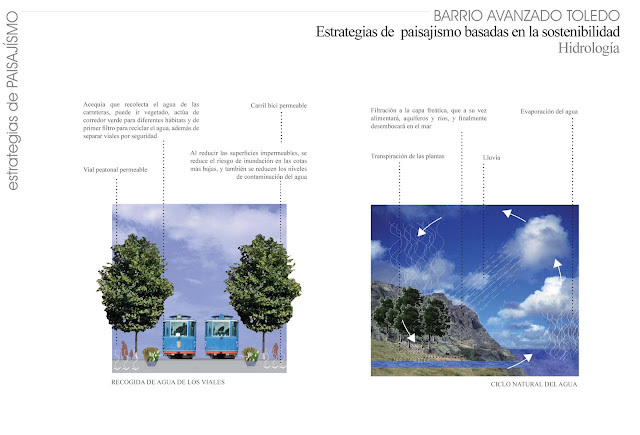 Collaborations with Landscape Architecture Studio Sunlight. 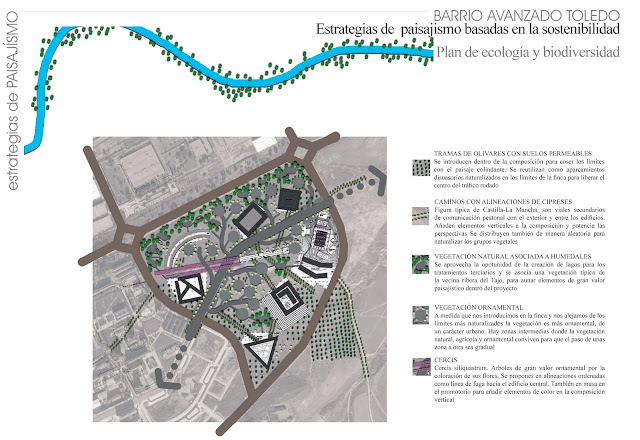 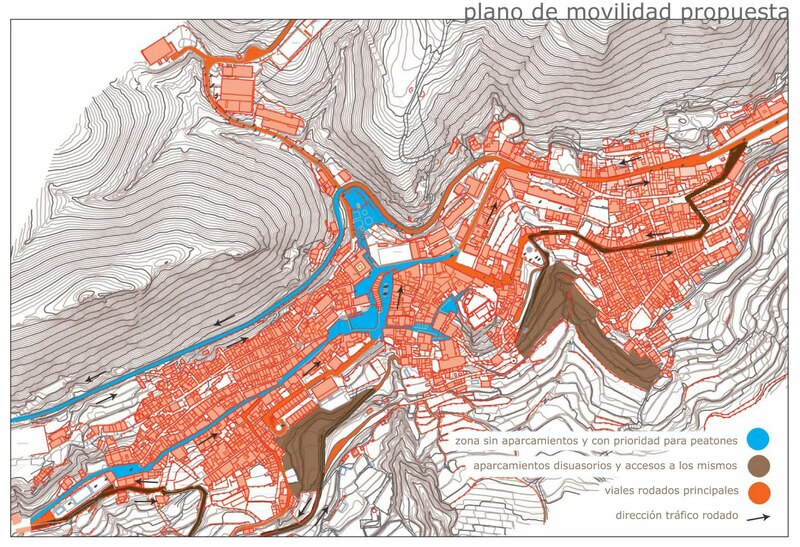 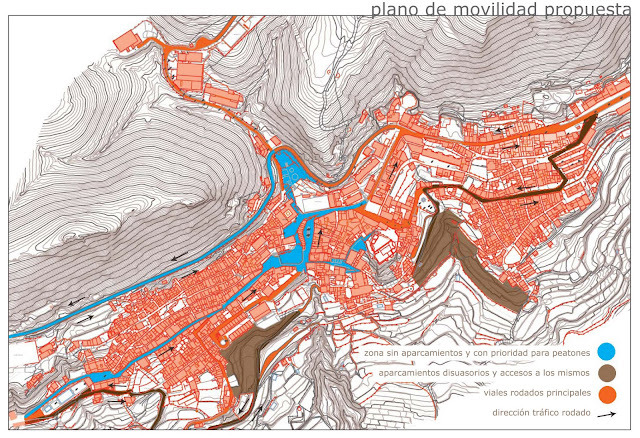 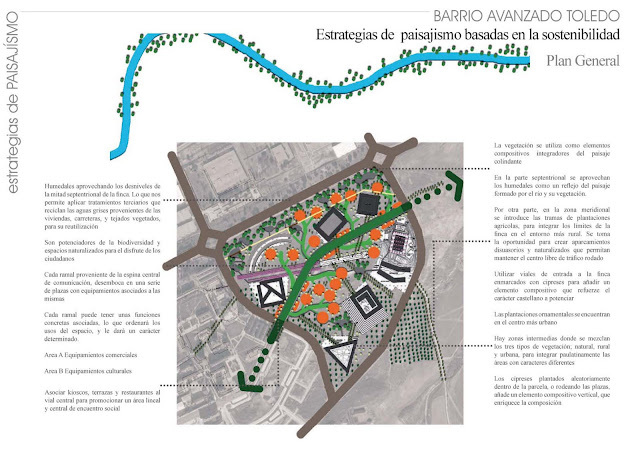 Landscape competition for the urban design, landscape strategy and sustainable planning of the new urban development in Toledo by Jean Nouvel and Mia Jagg. 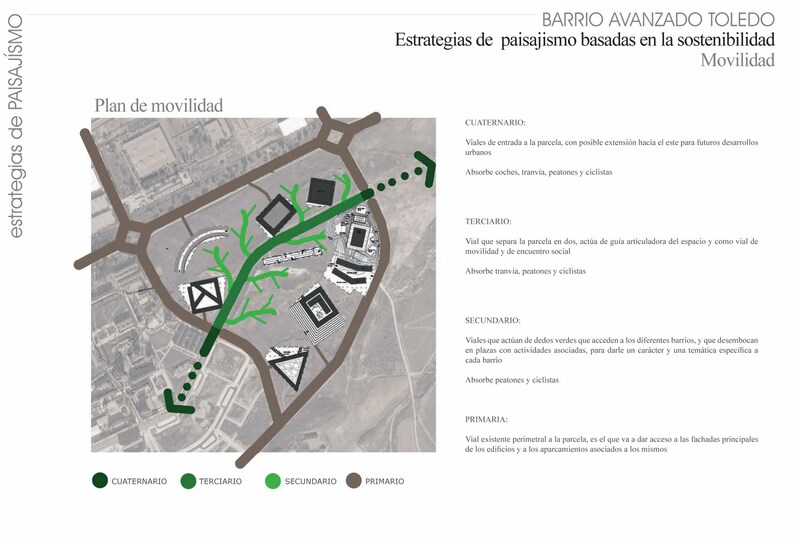 La Paz Neighborhood and El Palmeral Park. 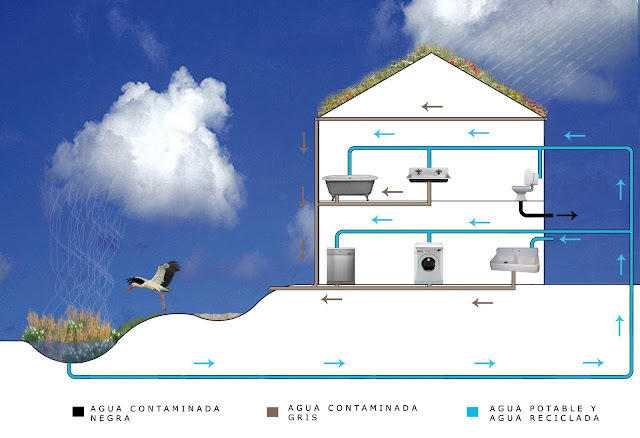 Project carried out in collaboration with Germán Santa María for Paraidesa S.L. 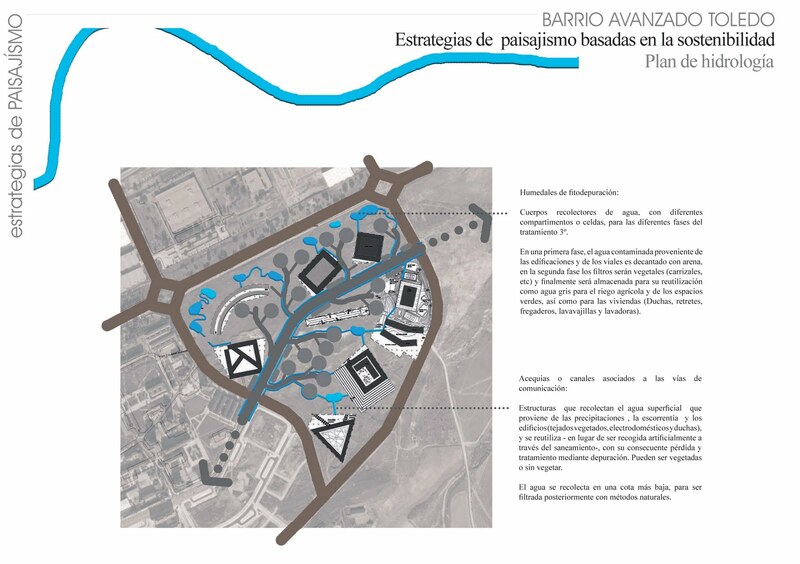 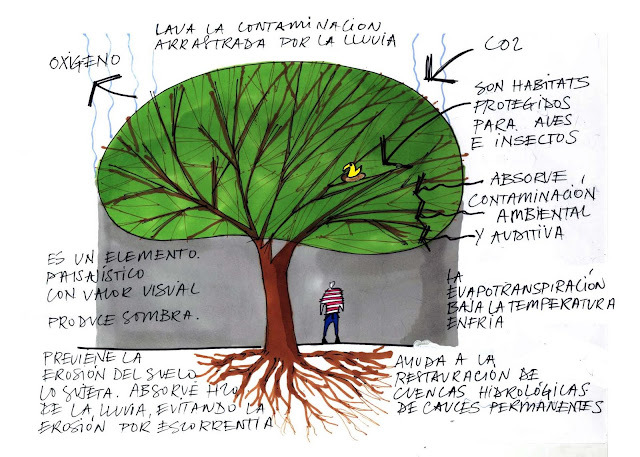 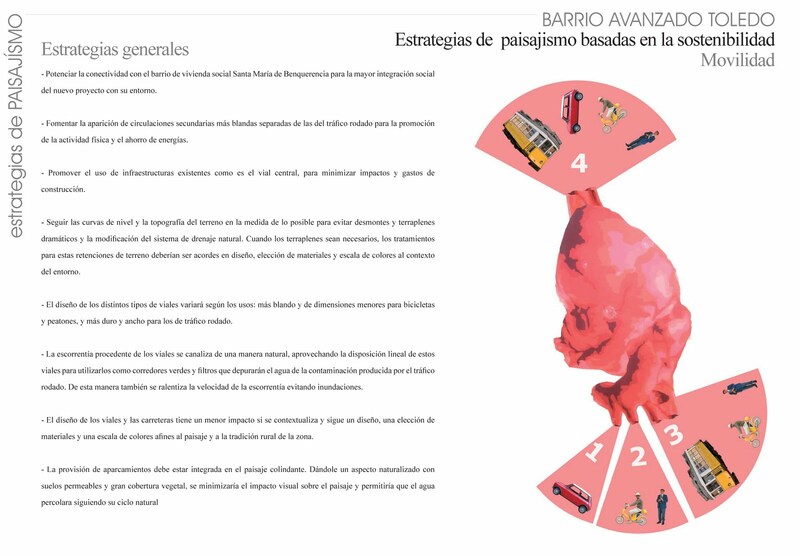 Urban regeneration project for La Paz neighborhood and Ideas Competition for the regeneration of “El Palmeral Park”.